A confession: In my entire life, I have never played a single Anno game. Oh sure, I am, at least, aware of the Anno series. The long-running strategy franchise is terrifically influential to many PC gamers, and it's hard not to know its name at a bare minimum. And yet, despite all that, not a single byte of data related to an Anno play session has crossed into my computer before this weekend, when I downloaded the review copy of Anno 1800, Blue Bytes' latest effort. I have to say, that damn game ate my whole Sunday, and I don't regret a minute of it so far. It should be said that I'm not even out of the story campaign, whose four chapters make up an extended tutorial for the game that opens up into its standard "Sandbox" mode. I've yet to discover the game's more advanced buildings, and as of this writing haven't even uncovered Anno 1800's main new feature: The ability to colonize "The New World" and use its unique environs and qualities to enhance my home territories. And yet, the game is easily the most engaged I've been with a city builder in quite a long time. I was genuinely shocked when a posh British announcer notified me that I'd been playing for four hours straight. Part of that is the visual charm the game exudes. 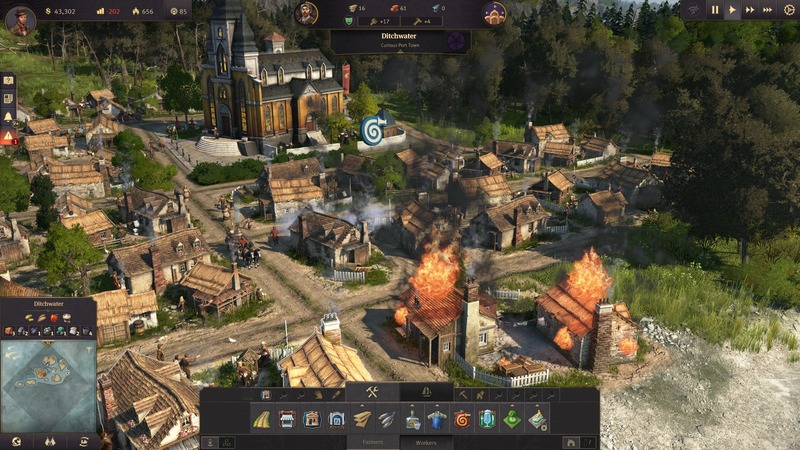 Returning to a history-inspired aesthetic after the sci-fi futures imagined in Anno 2070 and 2205, Anno 1800 takes inspiration from the 19thcentury, the age of industrialization and the height of European colonial dominance. 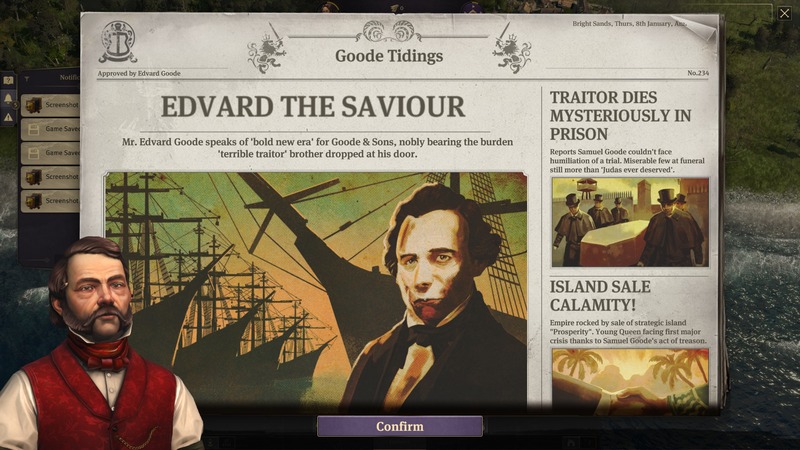 Players are cast in the role of a nondescript western colonizer with nothing more than a fertile island and trading post to their name. From those humble beginnings, they'll build residences to house their population, extraction buildings to gather up resources, production buildings to refine those resources, and build infrastructure (mainly roads and railways) to cart resources to and fro. They'll settle other islands on the map and establish trade routes with nearby AI factions (or other players) to make more money or fill resource gaps with commerce. 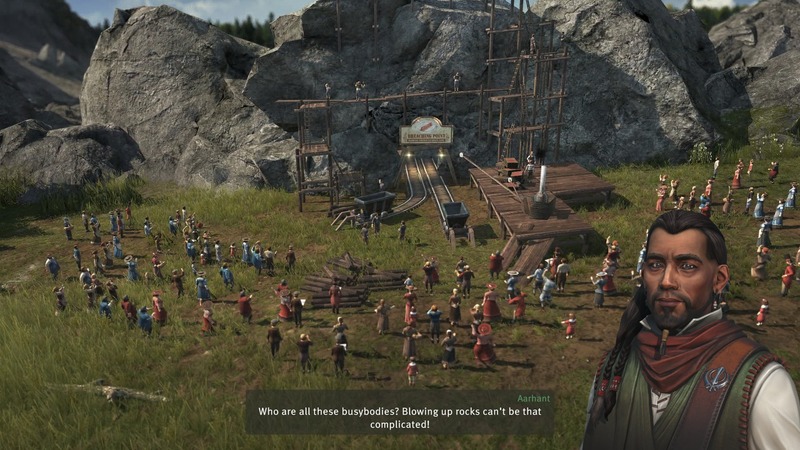 So far, so city-builder, but Anno 1800 seems to add in some interesting twists on the regular formula. Unlike larger-scale, simulation-style builders like the SimCity games, Anno 1800's driving pressure is ensuring an adequate labor supply for the game's many, many production-related facilities. Rather than a general pool of available warm bodies, Anno's labor force is segregated by tier, and interestingly, each tier is necessary at all stages of a settlement's development. Early on, low-level Farmers are all one needs. 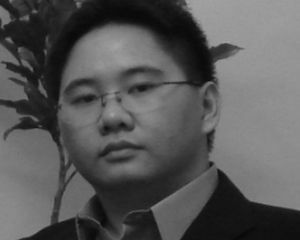 They demand little and pay less in taxes, but are needed to run the many farms and rural production structures in the early-game tech tree. As farmers have their various needs met (an ample supply of fish, coveralls, and booze goes a long way in the colonial era), their residences can be upgraded to house Workers instead, unlocking more advanced buildings. Every tier of Anno laborer, from Farmers to Workers to Artisans to Investors (plus the tiers unique to New World colonies) sees some use in a healthy settlement, pressuring players to maintain supplies of every necessary laborer throughout their game. One of the things I like most so far is that almost nothing is simply a straight "upgrade" of another thing. Even the lowliest farmer finds use supplying the growing complexity and demands of an advancing society. That's the idea, at least, and admittedly, I'm not far enough along in my first session to really see how that plays out. Even the cheesy (but detailed) story campaign takes its time unfolding the more advanced concepts. For what it's worth though, it's easy to see why Anno was so well-regarded by its fans. 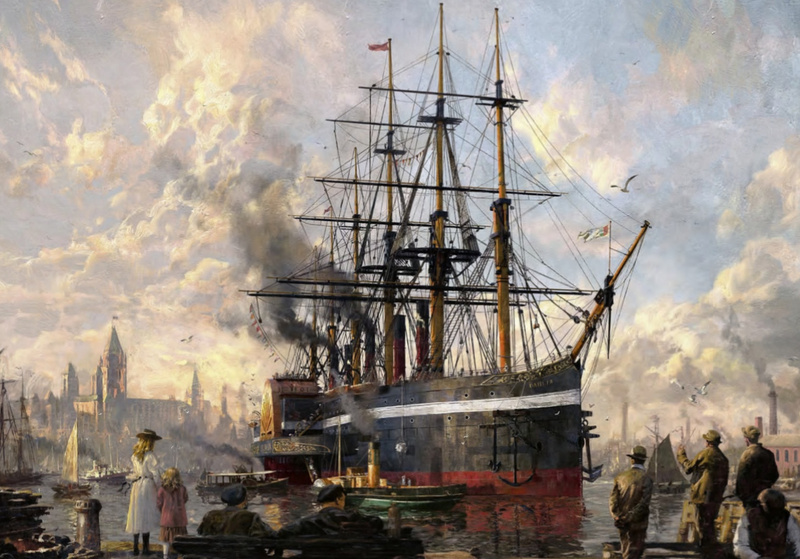 If Anno 1800 is at all representative of its peers, I could grow to regret not getting into the series sooner.